Harold emulates past masters and continues in the tradition whilst maintaining a high standard of workmanship that is an earmark of the Kwakwaka’wakw art form. All his work is of very fine quality and he has given these traditional artifacts a contemporary twist – making them fresh and new whilst maintaining their relevence and history. The works are narratives, traditional storytelling that deserve to be passed down. Jewelry, stained glass, Totem poles, masks, Lamps are just a few of the items this artist makes. The rings and in particular, and also the humming birds necklace is delightful! Over on Bookstains is a celebration of the poet Henry Wadsworth Longfellow’s birthday (the post which inspired this post) Just click the button to time travel! PLUS Some new poems have been added to the American Gothic Poetry challenge! Just click the painting to be transported! Grant Wood – Happy Birthday! It’s American Regionalist artist Grant Wood’s birthday today. As I have already celebrated this artist’s birthday (see this post) and wrote about him at some length, I thought it might be interesting to look at more of the artist’s most famous work – American Gothic. 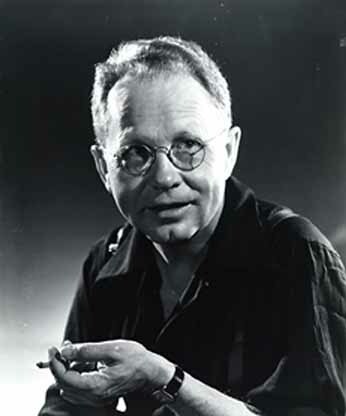 Grant Wood was born on this day in Anamosa Iowa USA (1891 – 1942) and is famous for painting the American Midwest, along with fellow Regionalist artists Thomas Hart Benton (see this post) and John Steuart Currie. Though known as a painter, Wood also worked in ceramics, wood and metal as well as producing lithographs, ink and charcoal drawings. The Regionalism movement opposed European abstraction and promoted figurative painting in rural American , primarily the Midwest. Associated American Artists marketed Woods work for many years and he encouraged John Steuart Currie and Thomas Hart Benton (see my post about this artist) to return to the Midwest in the 1930, finding teaching positions for them. 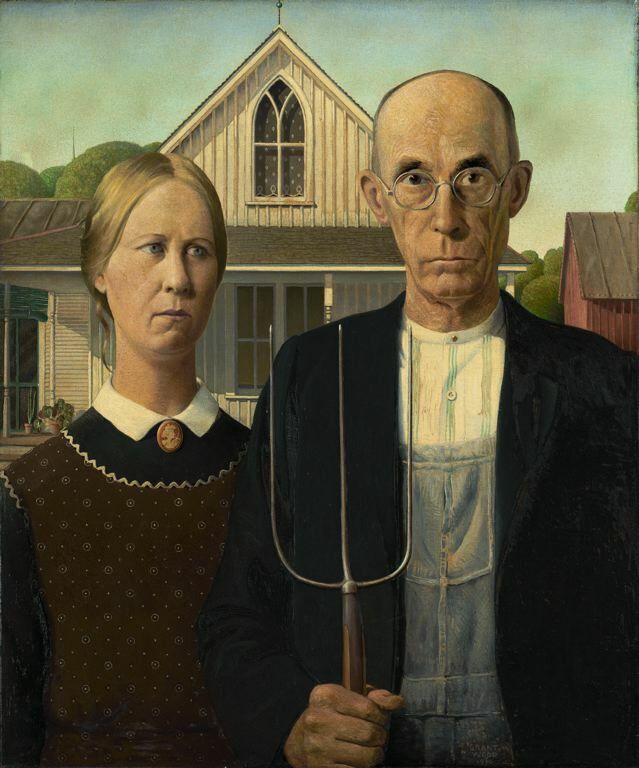 American Gothic (1930) is a national icon, it gave Wood recognition. The painting has been interpreted as a satire against small town American ruralist, though Wood always rejected this interpretation. He said that the painting, painted during the Depression, depicted the pioneer spirit. This image has been parodied, distorted, and borrowed from so many times – and here in this video are many different versions of the painting. Some are innovative, some silly, some thought-provoking and some – well just bizarre 🙂 One can only marvel at Grant Wood for inspiring these though! Thanks to bestjonbon for the video! 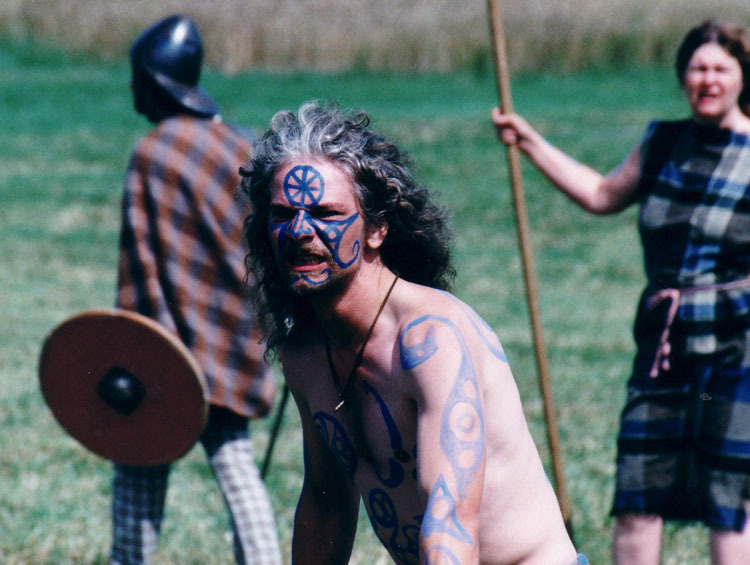 Face painting has been around for thousands and thousands of years. It has been used as camouflage, used in battle to frighten the opposition, sports and used at funfairs and circus’ and religious ritual and spiritual purposes. Indeed, the’greasepaint’, the ‘slap’ and the ‘face’ still goes on (and on our faces). In the 1960’s ‘hippies’, the ‘flower children’ used to paint symbols on their faces and bodies, usually representing ‘peace’ or protesting against war. In the 80’s face painting had a resurgence and became very popular with children at fairs and amusement park and even in shopping precincts. In this video James Kuhn makes some very interesting faces. Some are humourous, some incredible, some work better than others, – but all are highly original. Hours of work must have gone into making up and actually planning the faces in this video and it is to the artist’s credit that he has never repeated himself. My favorites are the pineapple – which really made me smile 🙂 I like the ones with the hands upon the face, the Lichtenstein woman, I thought was excellent, and Kuhn also pays reference to Dali with the ‘eyes’ face. I really like the way the artist has painted the popcorn and the bus – the Tutankhamun is amazing! Having enjoyed looking at that video, another video by Kuhn caught my eye. You have to watch it! It only last a minute, but it really made me gasp (and laugh). There’s something very Francis Bacon about the way the artist has painted this Pitbull dog 🙂 and the music…… well I won’t spoil it for you. Amazing – and very well done! Both excellent Videos by bibleartwork Thanks! 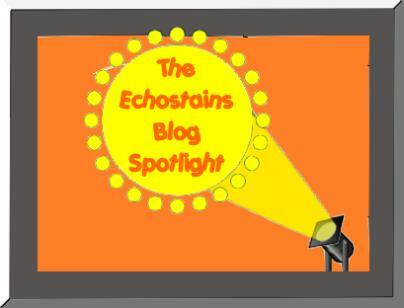 PLUS There’s another fantastic poem over on my Bookstains blog – Just click the button! 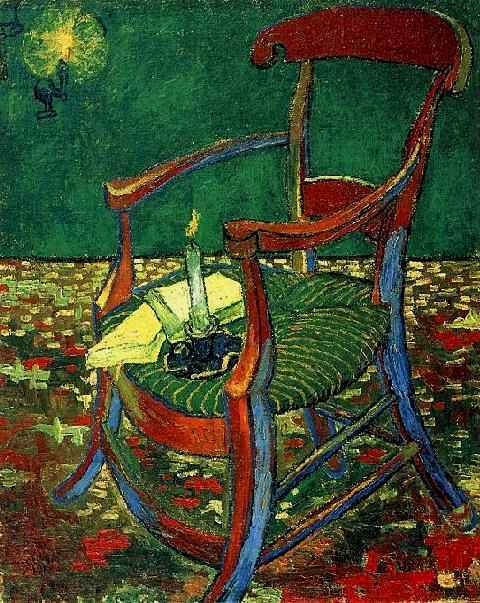 I’ve just put a poem on my other blog Bookstains, using Vincent Van Gogh‘s very famous chair to illustrate it. A recent (virtual) trip to the Van Gogh Museum (see this post) gave me the opportunity of seeing his paintings up close. I have seen Van Gogh’s chair before in The National Gallery London – however, this isn’t the only chair the artist painted. When Van Gogh’s hero Gauguin stayed with him at the Yellow House in Arles, the artists initially did get on with each other. All this was to change though. Van Gogh painted two chair picures – his own chair and Gauguin’s (Gauguin’s being in the Vincent Van Gogh Museum, Amsterdam.) The chairs embody the differences between the two artists temperaments and approaches to art. Van Gogh has painted Gauguin’s more comfier stylish chair and placed it upon a carpet of flowers. A candle illuminates some books which lie there: the green wall behind it is lit by a blazing lamp. Van Gogh’s own yellow chair sits in the kitchen on old brown kitchen tiles. A box of onions lie in the background and the blue door in the picture is shut. Upon this battered high-backed chair with its stout uneven legs, lies a pipe and some tobacco wrapped in a scrap of crumpled paper. The empty chairs show the artists having left them of course – even perhaps to have departed from this earth. 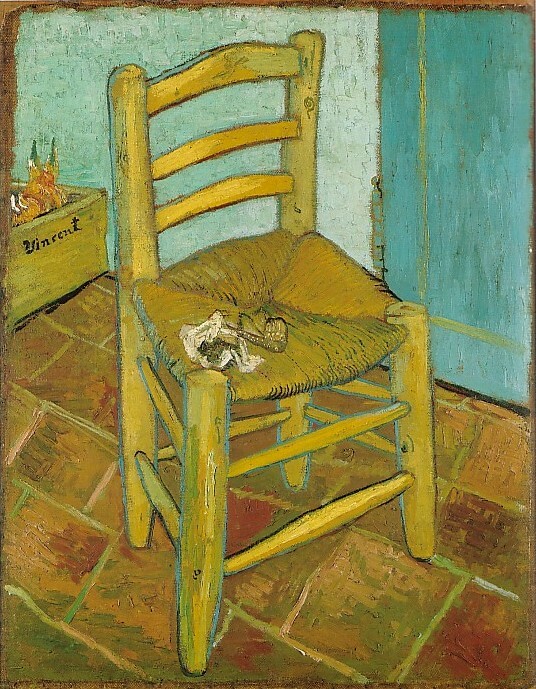 The contrasts between the chairs do seem to illustrate the differences between the artists (from Van Gogh’s viewpoint). Van Gogh more attuned to the ethics of the hard working peasants and Gauguin more worldly and sophisticated. 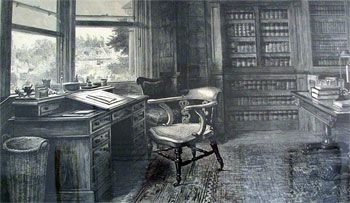 What is known is that Van Gogh, who liked English graphic art was inspired by an image which he saw in a Victorian Magazine The Graphic by Luke Fildes ‘The Empty Chair, Gad’s Hill’ in 1870, the year Charles Dickens died. 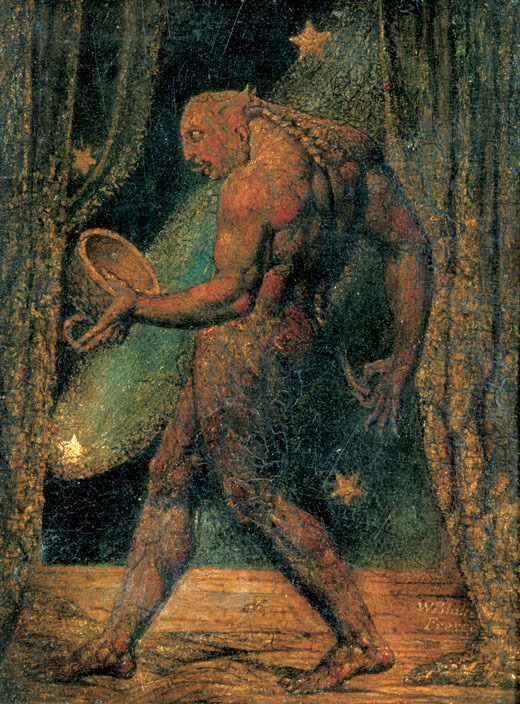 The paintings also acts as a reminder of that fateful night in 1888 when Van Gogh and Gauguin’s relationship finally reached breaking point, culminating in him threatening Gauguin with a razor (the latter wisely decided to stay at a local hotel that night) and Van Gogh proffered his severed ear lobe to a prostitute. Google has just launched their new Google Art project today (link at the bottom of post) and it’s rather exciting! Now you can visit 17 famous art galleries around the world – without leaving your home! Using the same technology as Google Street Maps you can ‘walk’ round the rooms of the buildings and zoom into the paintings! The images are high-resolution and you can really see details AND the brushstrokes! 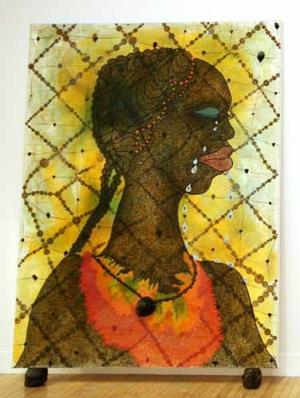 I’m very excited by this and have already had a peek in the Van Gogh museum in Amsterdam and Tate Britain where I zoomed into Chris Ofili’s ‘No woman No Cry’ among many. In the far right of the screen there is a small plus sign near each painting – this will bring you really up close to the painting 🙂 Sometime this crashes, but don’t forget – the project is brand new and millions of people will be virtually stampeding through these galleries (just had a quick look at Edouard Manet’s In the Conservatory in the Alte Nationalgalerie Berlin myself, though I’m not too sure how I ended up there. I’m going to take my time visiting these galleries – which will take ages. These are treasure houses full of art and do need to be savoured. Video by http://www.youtube.com/user/GoogleArtProject with thanks!